Spirit rover captures moving object on Mars? A video by Will Farrar from WhatsUpInTheSky37 brought this anomaly to my attention. 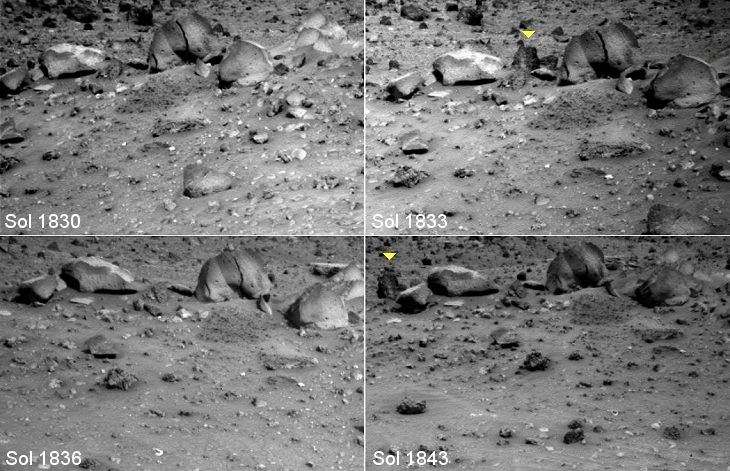 A while ago Spirit rover captured a sequence of images some Sol’s apart. In it there seems to be an object in the back ground that has moved. Neville Thompson claims he has debunked the mystery; referring to some sort of error-of-parallax. I don’t fully agree with this analysis and tend towards Will’s initial analysis. I have placed a yellow marker above the “moving” object. The images below show how the perspective between the images changes. The object in my opinion has moved further than in would have if it were static. 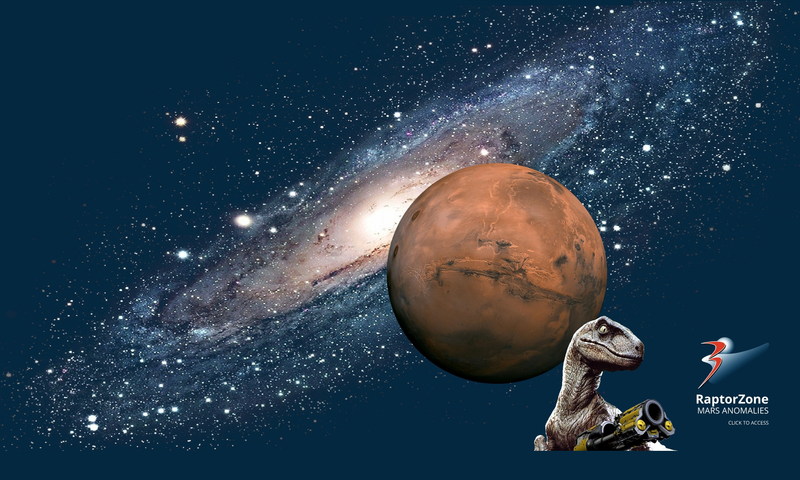 Previous PostPrevious Huge trees or bushes discovered on Mars?